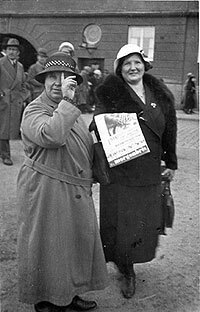 Worlds of Women was a project that aimed to inspire researchers, both academics and those actively interested in researching working women’s history, to look beyond national borders. 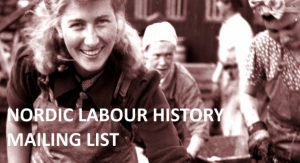 This is an overview of the available sources at the Labour Movement Archives and Library (ARAB) in form of essays and inventories comprised during the project. This project financed by Riksbankens Jubileumsfond. Selling Morgonbris. Photo: Lundh. Source: ARAB, Morgonbris, 1810:58282.